The beauty of gel-based moisturizers (the good ones, anyway) is that their lightweight, water-based formulas replenish moisture for a plump, hydrated complexion without any of the heavy textures that can make certain skin types break out. I know as a combination skin type, the day I switched to gel moisturizer was the day the clogged pores, milia, and random zits I was accustomed to getting decided to calm the hell down, giving way to bouncy—not greasy—skin. When you find a gel moisturizer that's super lightweight but is also packed with no-joke hydrators like hyaluronic acid, plus antioxidants and other goodies, your skin is in for a real treat. The not-so-pretty side of gel moisturizers, however, is that sometimes they are upsettingly sticky, and they often just don't feel hydrating enough. With the following 10 products, you don't have to worry about that stuff. The Byrdie edit team (featuring skin types from dry to acne-prone) have tried dozens of gel moisturizers over the years, and these are our current ride-or-dies. 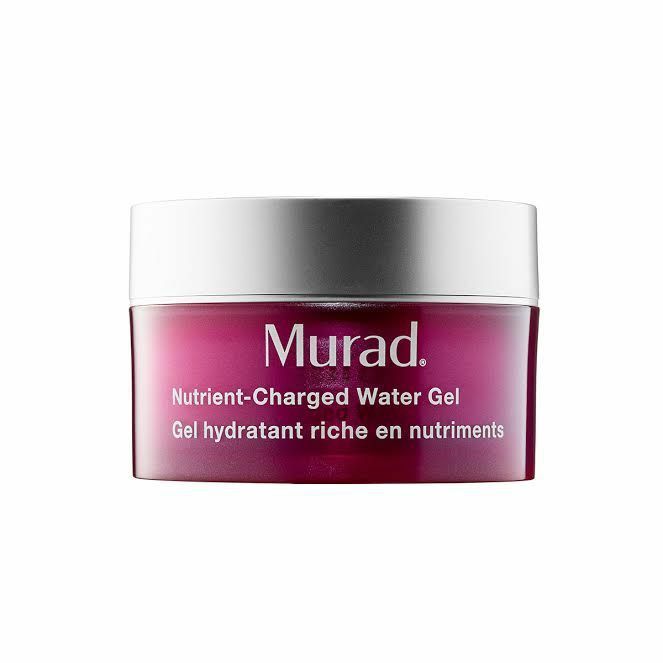 Keep reading to find the gel-based moisturizer that speaks to you! 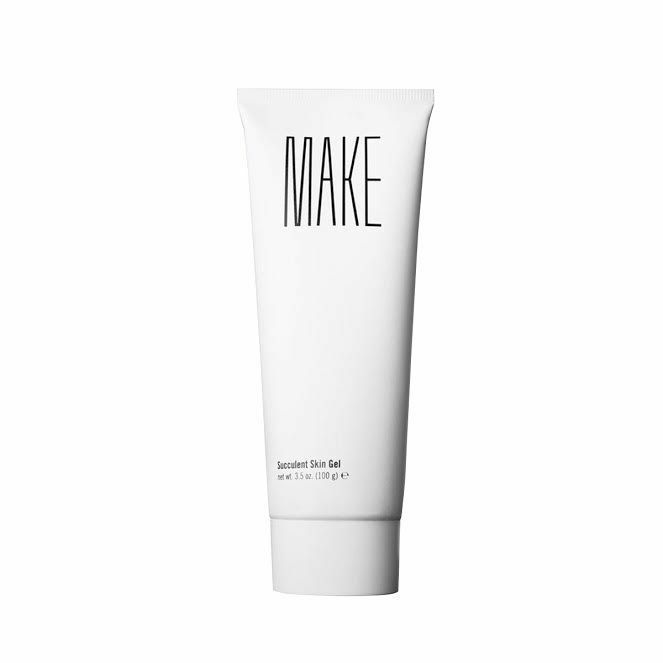 Beauty editors far and wide are into this Korean gel-based moisturizer, which has no oil but instead a slew of antioxidant-rich ingredients with fantastical names, like lady's mantle, an apothecary herb that minimizes your pores and helps remove free radicals from the skin, and oat husk, which attracts moisture. 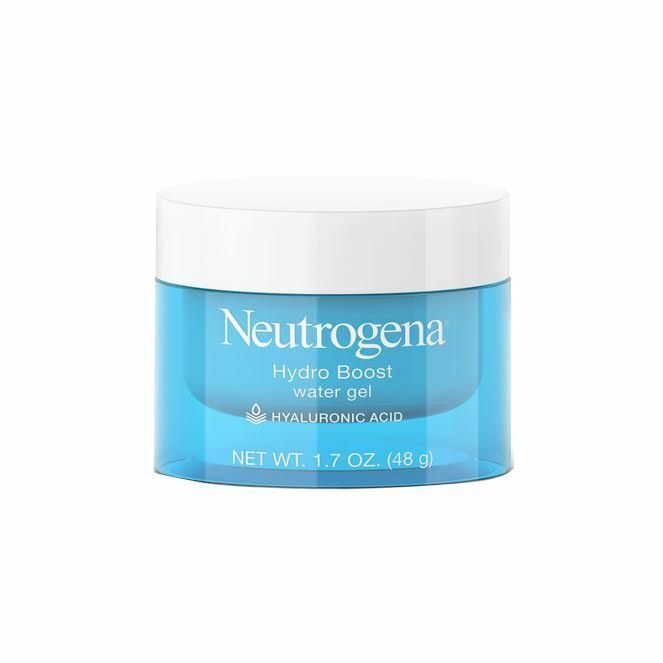 The single best-loved drugstore moisturizer of any kind is probably this gel-cream hybrid from Neutrogena (seriously, everyone from professional dermatologists to celebrities like Kristen Bell to Byrdie's managing editor Lindsey is obsessed). For under $20, you get a plumping dose of a hyaluronic acid that leaves your skin impossibly soft. As Lindsey wrote in a review in 2016, "This stuff works. My skin has never been plumper or more ydrated." On the other end of the price spectrum is this ultra-luxe French face cream that has a texture unlike any other gel-based moisturizer on the market. The second the product hits your skin it transforms from a whipped feel into a literal splash of water and soaks in so fast you won't know what hit you. Its carefully concocted array of flower extracts and antioxidants leave the skin looking bright, awake, and youthful. 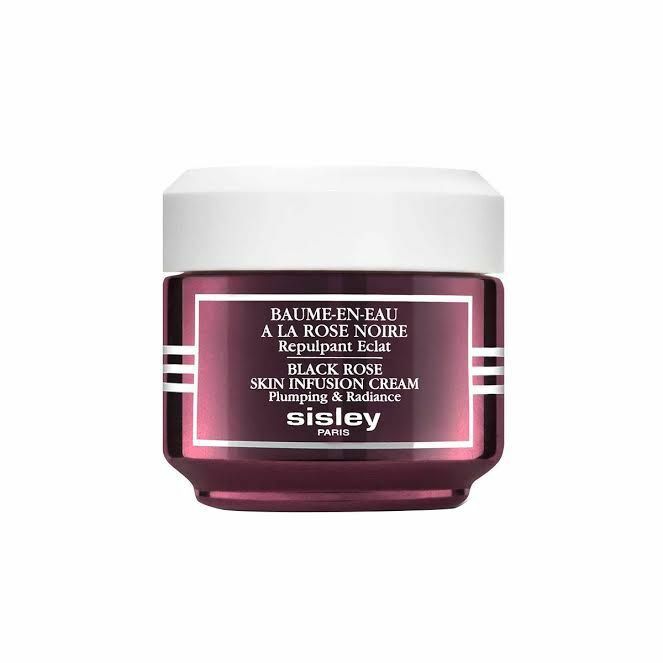 Whenever I use this stuff regularly, especially combined with Sisley's Black Rose Oil ($235), I get more compliments on my skin than I know what to do with. You won't have much luck finding a gel moisturizer cuter than this just-launched K-beauty gem. But it's not just a pretty pink face—the super-light formula was created specifically for oily to combination skin types and is packed with hyaluronic acid, radiance-boosting botanicals, and watermelon extract, which soothes irritation and delivers essential vitamins to the skin. 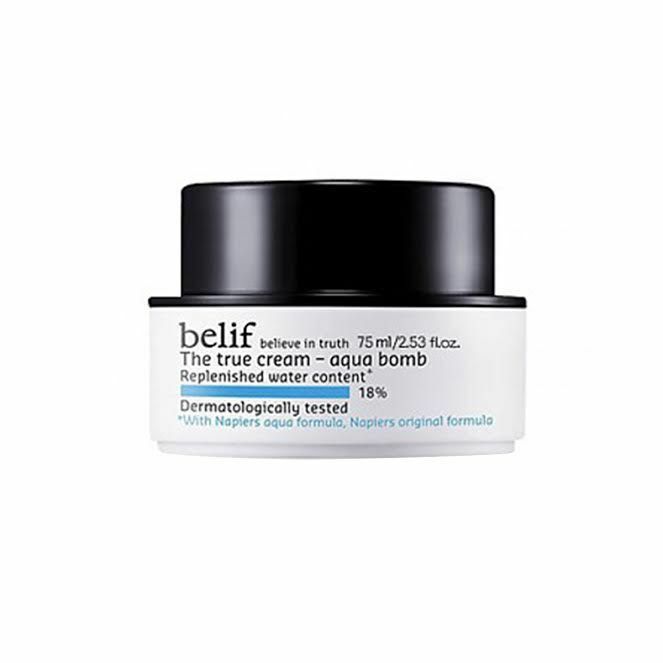 Those struggling with drier skin will dig this under-the-radar water-based moisturizer, which might go on a teensy bit thicker than some of the others on this list, but instantly becomes weightless and absorbs. Peptides and a combo of vitamins E, B3, B5, B6, and B9 are among the ingredients in its super-hydrating formula. I got my hands on this product after it launched last year but didn't start using it regularly until recently—already, I am smitten. First of all, I love that it comes in a convenient tube, which not only feels more hygienic but also protects the product better than a jar. I'm also in love with how cooling and invigorating the product feels thanks to the antioxidant-rich cactus amino acids in the formula. I got a little sunburn on my face the other week, and this was my lifesaver. Better yet, it's only $25 for a whopping 3.5 ounces, and 10% of every purchase is donated to the We See Beauty Foundation, which, according to Make's website, is "a nonprofit organization dedicated to supporting women-led, worker-owned businesses in at-need communities." 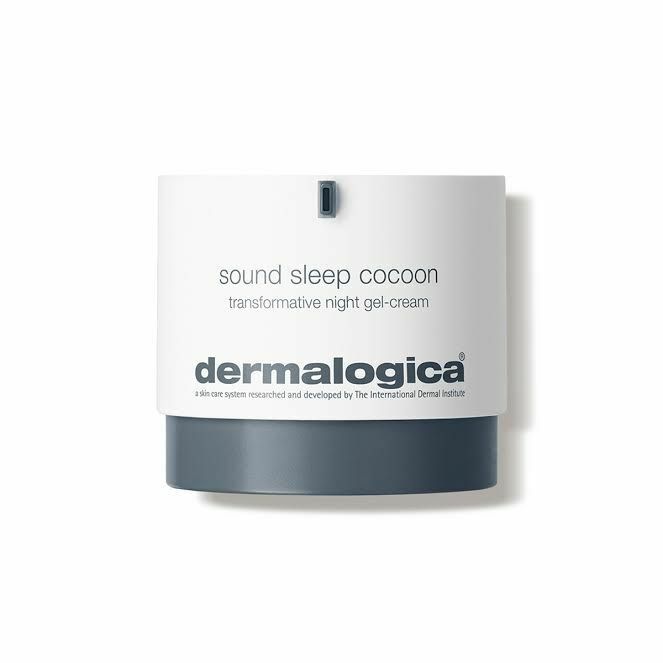 Looking for a night cream that won't break you out by morning? This feather-light formula has a super-powered ingredient list featuring vitamin E, glycolic acid, and vitamin C to help your skin's natural nighttime regenerating process so when you wake up, you are glowing, not greasy. Our assistant editor Erin is personally a big fan. Combination skin types will find everything they could want in this refreshing Korean formula. The product contains minerals ionized in water, which lets them penetrate the skin more quickly, meaning you get fast benefits without the heaviness or grease of some other moisturizers. The texture is light, the price is reasonable, and it's pretty much fragrance-free. You can't go wrong. From its light-as-air gel texture, you'd never be able to tell that this moisturizer is doing the actual most—packed with hyaluronic acid, vegan squalene, electrolyte-balancing ingredients, and a proprietary blend of algae and marine flower extracts for smoothing wrinkles, you'll be hard-pressed to find a face cream that gives you so many unique benefits for your buck. 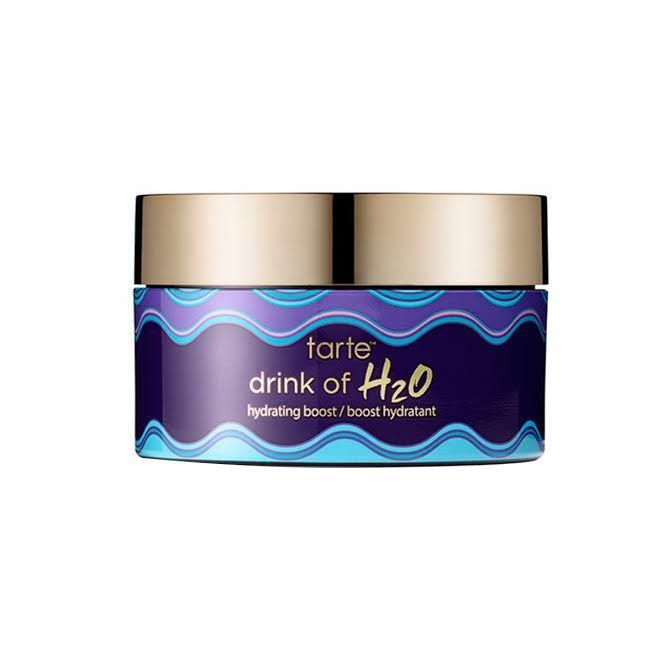 If you're a La Mer devotee but find the brand's other moisturizers to be just a bit too heavy, you're in luck. A cooling gel-based formula was recently launched, and our senior editor Hallie, for one, is into it. The product is formulated with teeny-tiny capsules of gel containing a secret trademarked "Miracle Broth" that uses marine extracts to plump and hydrate the skin. "It's super cooling and cushion-y—really great for post-irritation or treatment," Hallie says. 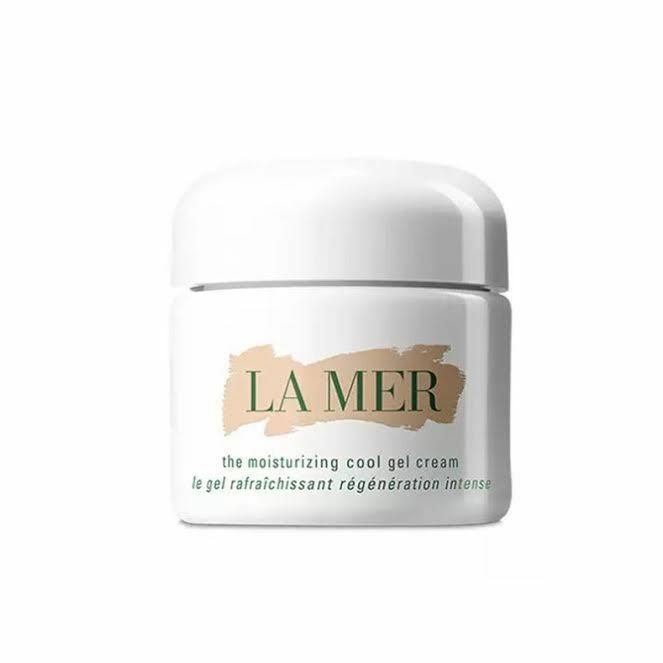 At $170 an ounce, it might be the priciest gel moisturizer on the current market, but for better or for worse, that's what you've got to pay to see a chic little La Mer jar on your vanity. Hopefully, this helps you find the right gel moisturizer for you! Although, if you're into major hydration and skin health benefits minus the grease, we can almost promise you can't go wrong with any of the above.